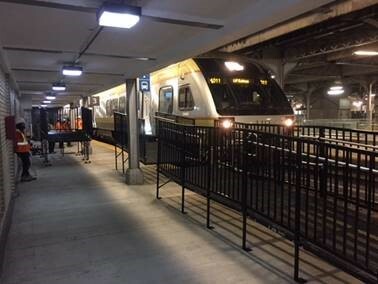 Serving the Greater Toronto Area including Ajax, Brampton, Burlington, Caledon, Halton Hills, Newmarket, Markham, Milton, Mississauga, Oakville, Pickering, Richmond Hill, Toronto and Vaughan. 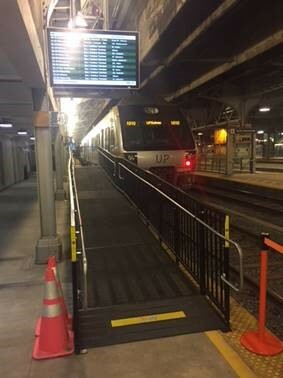 Amramp is North America’s leading provider of accessibility solutions and steel modular wheelchair ramp systems. 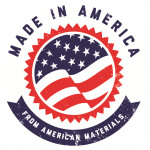 We are a local company with a fully stocked warehouse based in Mississauga, Ontario. 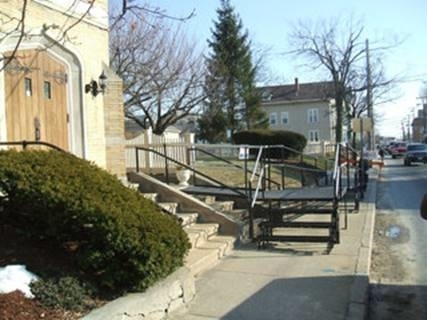 Our modular steel wheelchair ramp system enables you to safely and easily access your home or business. Amramp’s trained professionals provide FREE on-site evaluations, whether it’s a residence, church, school or business. 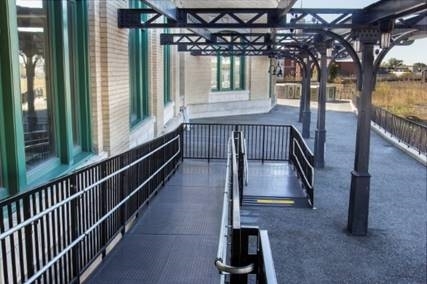 Amramp also accommodates the construction and commercial industries offering Accessibility for Ontarians with Disabilities Act (AODA) compliant wheelchair ramps for RENT and purchase. 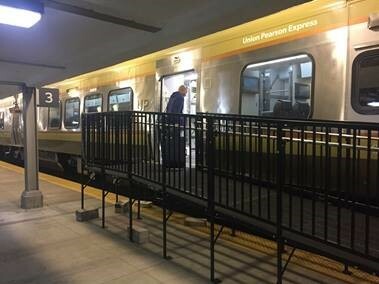 Our central GTA location enables us to meet your needs quickly: Accessibility solutions can be installed within days, whether you live Toronto, or in other areas like Burlington, Caledon, Erin, Milton, Vaughan, Pickering or beyond. 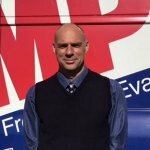 The Amramp Toronto franchise is owned and operated by Stuart Stevens. 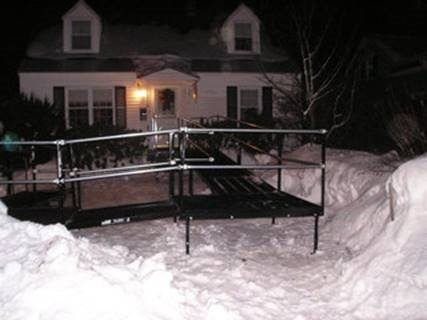 Stuart recognizes the need for safe, affordable ramps for wheelchair users who face the challenges of Toronto winters and enjoy having access to the outdoors through every season. Stuart also takes pride in knowing that a wheelchair ramp can truly help improve people’s lives and enjoys building wheelchair ramps in communities across Ontario. 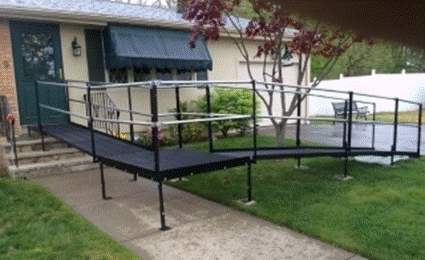 Groups and organizations in Ontario and nationwide, can help fund wheelchair ramp costs. Amramp has compiled numerous charities and resources: Explore Funding Sources for more information. 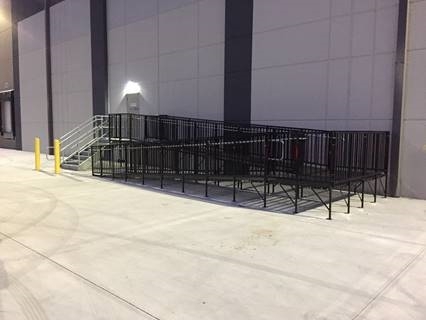 Amramp of Toronto operates a fully stocked warehouse; our professionally trained staff usually delivers a ramp in days, not weeks or months! FREE home or business assessments: Call today!